Hannah is sixteen. She loves karaoke and her boyfriend Bullfrog. She hates her hometown of Margate and the Kosovan asylum seekers who have come to live there. Hanna is also sixteen. She loves karaoke and Margate and is one of the asylum seekers. 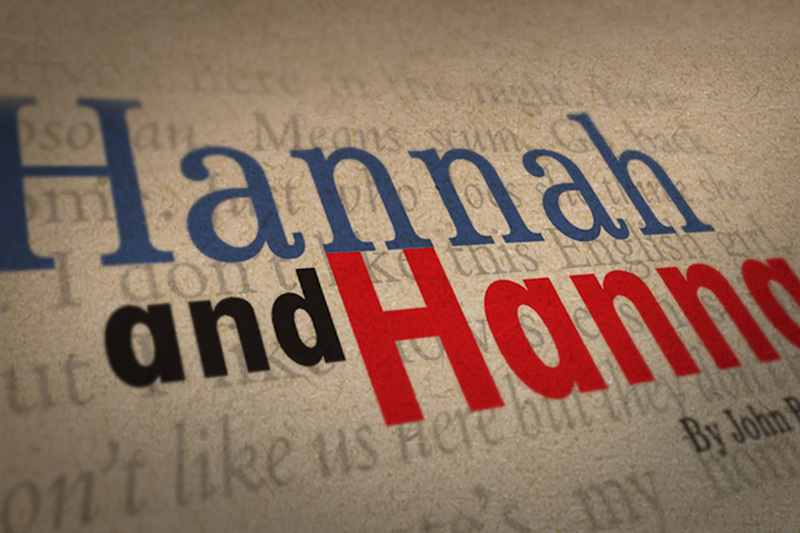 Hannah and Hanna is as relevant now as it was when it was first performed in 2001. The play is set when asylum seekers from Kosovo fled from their war torn country in the late 90s. The universality of the story means that the characters could be from any country in the world where due to war, flood or famine they are forced to leave their homeland and struggle to fit in to a new way of life.